The BSN Team Store is a convenient way for players to purchase cleats, girdles, gloves and bags. Click on the LINK to view the BSN Team Store! A special booster club thanks to these journalism students (pictured below) who helped to produce the Team 99 Spring Stampede video highlights. Thanks also to their teacher, Erin Quassa. Looking forward to working with the journalism department this year! Our “Week of Welcome” for all of our Rising 9th Graders was a huge success. We kicked of the week with our Booster Club Mixer at Mesa Grill and had a blast getting to meet so many new families eager to join our Program. Tuesday, our coaching staff welcomed our new Freshmen to the MAC and had a great time instructing and building relationships with them. Thursday night we had the largest group to ever attend our Night of Champions event. 65 families came up to register their son for freshmen football next season. 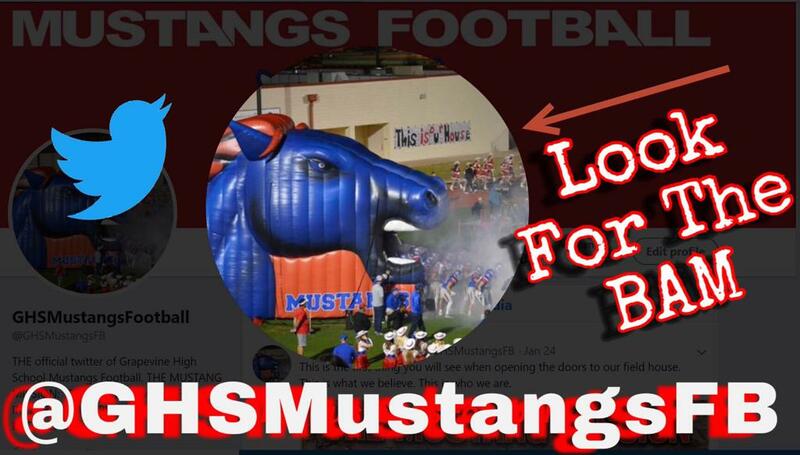 This large number is a direct result of the intentionality that our booster club and our coaching has committed to in welcoming our future Mustangs. On the football front, we are one week closer to playing some real football. We continue to teach scheme during the athletic period while developing the necessary to skill to play the game at a fast and physical pace. It is paramount that your son does not miss a day of teaching moving forward. Welcoming our rising freshmen and learning how ⁦GHS Mustangs Football believe in serving each other and our community. This week we will take a break on Tuesday morning from football and be blessed to host a Medal of Honor Recipient Sgt. Gary Beikirch. CLICK HERE TO LEARN MORE ABOUT Sgt. Gary Beikirch Story. In our program, we will always strive to coach beyond the game. This is a rare opportunity to hear from a Vietnam War Medal of Honor Recipient that we will take advantage of. 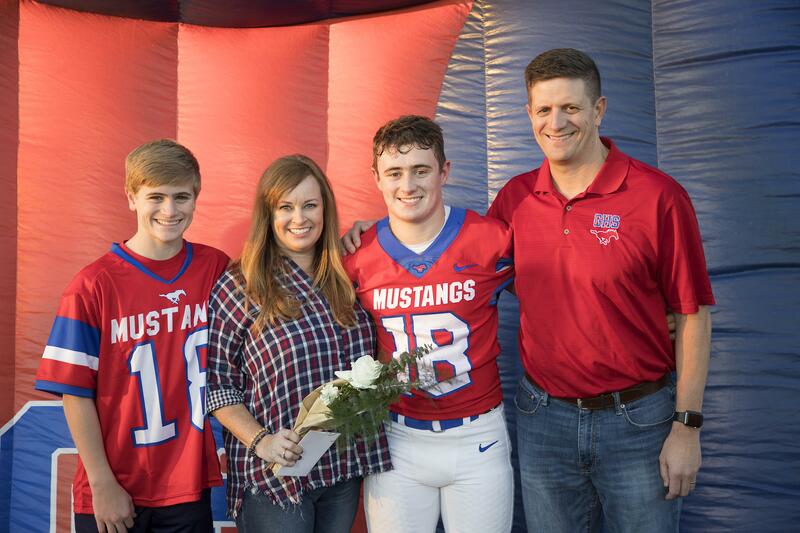 We talk a lot about ‘Loving your Brother” in our football program. Our boys are going to see a real life example of a man who laid down his life for his brothers in battle. I’m so excited for our players to be blessed by Mr. Beikirch. Make sure you are using the correct account. Look for the BAM! Kenny Cain - 10/5/18 Kenny Cain was an All-Big 12 middle linebacker at TCU. He led the team in tackles for 2 years and was a key member on TCU’s Rose Bowl winning team. Kenny Cain 10/5/18 Thank You Kenny Cain! Great message of TEAM and THE NEXT PLAY and DON’T CHEAT YOURSELF! LEAVE IT ON THE FIELD!!!! Russell Maryland - THIS FRIDAY! 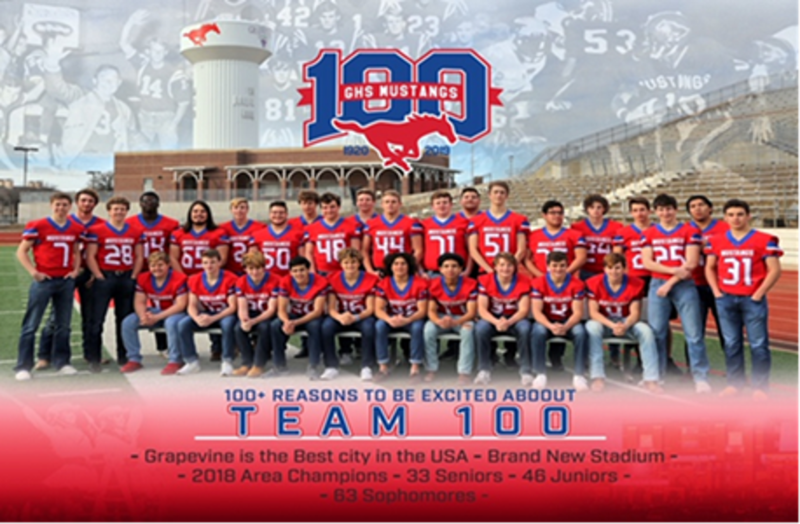 ©2019 Grapevine Mustangs Football Booster Club / SportsEngine. All Rights Reserved.